I have been holding onto these little guys since March and June. Many crazy things popped up right when I thought I was ready to put these up for sale. And then with the pattern cover re-designs, I decided to hold off on their release until the new designs were ready. First, this is one of my favorites. The idea was so much fun, putting it together was great and watching kids play on it was the BEST! Isn't this AWESOME! I've got to confess though that getting this picture was no easy feat! It took 3 different photo shoots, 1000's of photos and a LOT of toddler bribery (we are talking toys, ice cream, chocolate...), but we finally got one. Totally worth it. Right, Right? And this next one is a really fun and super fast pattern to put together. It is literally 5 steps, not big long steps. Just one page of 5 fast steps to get one of these cute knit skirts! One of my fabulous testers ended up making several of them and really enjoyed it, even though she was a bit timid about working with knits. A Great big Thanks to ALL of my testers and everyone who helped me get these patterns ready for debut! Compliments to Megan Hampton Photography for this great skirt photo! I'm thinking this calls for a giveaway celebration! I will give away one of the new patterns (PDF versions) to two lucky winners. 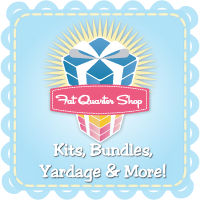 Just leave a comment telling me which pattern you would want to sew and what fabric you would use to make one! I will randomly draw two winners on September 30th. The "Let's Drive" pattern. I have a couple little great nephews that would love this!! Probably use cotton fabric. 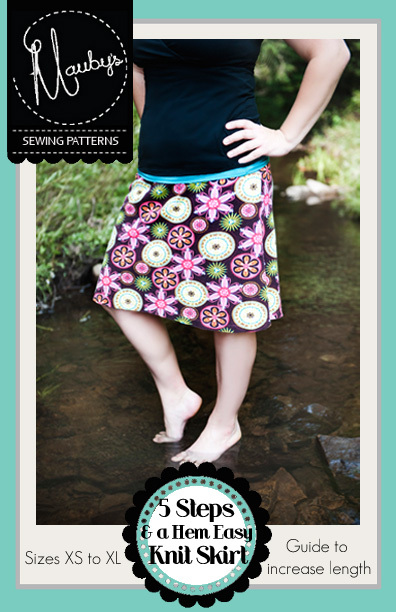 I'd love to win the skirt pattern! I'd make it for my daughter in a fabric of her choice. I might order it to teach as part of my Sew Stretchy class! Congratulations on your new patterns! I would love to win the skirt pattern. I don't know what the fabric is called, but I have a fabric in my stash by Michael Miller that would be perfect for this skirt (and I've been looking for the right project for this fabric). I would be delighted with either, thank you! For the "Let's Drive" I'd probably use some Riley Blake Wheels I've been hording and for the skirt, my daughter loves knit skirts, so she would probably pick the fabric for that one...most likely a bright, fun floral like the one pictured. I'd love the skirt pattern - it would challenge me to get over my knit fear. I would like to knoit skirt. I would use a print fabric. That skirt is too cute. I have some black and turquoise fabric that would be perfect! The skirt pattern!! I would used some of my flowery Japanese cotton fabric to make it!! Thanks for the chance to win!! I would be happy with either pattern. They look so fun. I have a blue knit that would look great for the skirt...not sure when or where I got it. How cool! Love them both but would definitely go for the Lets Drive for my nearly 2yr old and his cars. Congratulations on both of your new patterns! 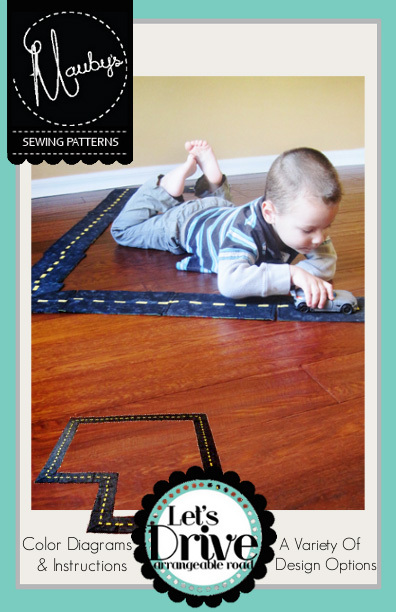 I'd love to make "Let's Drive" for my grandson who is turning 1 next month and loves anything with wheels. Perfect for him! Love the skirt- would want to use a fall flower fabric! I am a last minute entry! Congrats on getting your patterns finished, they both look fabulous!